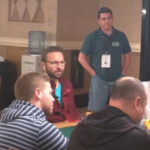 Is Daniel Negreanu On Pace to Repeat 2014? If history is any indicator, then Daniel Negreanu may be on pace to break his “losing streak” in a massive way. In case you haven’t been tracking, Negreanu has recorded $1.22 million in earnings thus far in 2018. That’s close to half of his 2017 earnings and four times his 2016 earnings. The last time that Negreanu had such an auspicious start was 2014, and that year he enjoyed the best run of his tournament career earnings-wise. Is it possible that he will match or even eclipse 2014? There are several reasons to think that is possible. 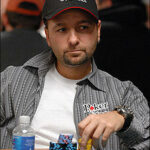 Negreanu kicked off 2014 with $1.7 million in earnings. He finished 14th in the $25k High Roller at the PCA and then followed that up with final tables in the $100k Challenge and $250k Challenge at Aussie Millions. His fourth-place finish in the $250k challenge alone earned him $1.11 million. 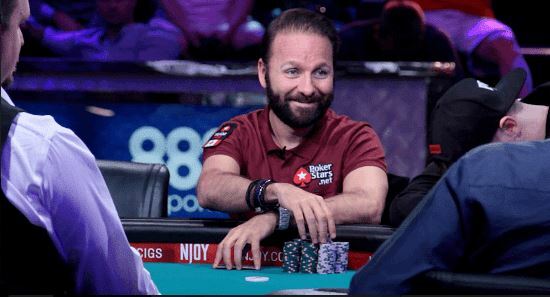 After that hot start, Negreanu didn’t have another cash until the 2014 World Series of Poker, but he cashed nine times that summer in Las Vegas, making two final tables and narrowly missing out on three others. He finished runner-up in the $10k 2-7 Lowball Event, just missing out on a seventh bracelet. However, his best run that year was in the $1 million Big One for One Drop where he finished runner-up to Dan Colman. Negreanu collected $8.28 million in prize money and taught the poker world a number of valuable lessons in the process. Following the WSOP, Negreanu only managed one other cash, finishing 25th in the WPT Five Diamond World Poker Classic Main Event. In sum, he enjoyed a career year, earning $10.28 million, more than double his previous best in 2004. Can History Repeat Itself in 2018? The big question now is whether Daniel will be able to repeat his run in 2014. 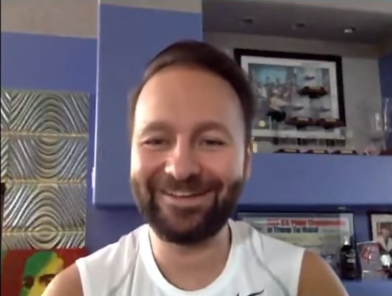 Over the past two years, Negreanu has been a “losing” player despite earning $3 million in live tournaments (after expenses and buy-ins, he finished down both years). 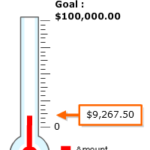 In addition, Daniel is getting ready to go under the knife for ACL surgery next month, which will dramatically reduce his mobility for a while. 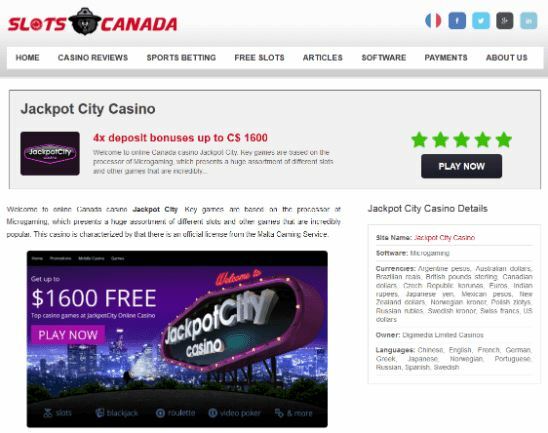 For the average poker player from north of the border, this would be a time to recuperate, chill out, search for and play at the best slots online Canada, and maybe do a little online grinding. But knowing Negreanu’s determination and desire to win, that seems highly unlikely to happen. You certainly won’t find Daniel playing online slots – he’s laser focused! There are a few things that may help him achieve these goals and have a huge 2018, including something that he probably learned from the great Doyle Brunson. Poker study grind going really well. It’s really hard, but necessary for me learn in order to compete against the best in the world today. Even further back, in July of last year, he remarked that the 2017 WSOP was his best ever and part of that was due to his increased study on mixed games. His efforts to improve his game have been most evident in his results in High Roller events in 2018. He’s made a whopping six final tables in High Roller tournaments this year, with an incredible five of those coming at the just-completed US Poker Open. Continued study will undoubtedly improve his game further, making him a constant threat anytime he plays in 2018. Every time we turn around there seems to be a High Roller tournament going on somewhere in the world and 2018 will be no exception. 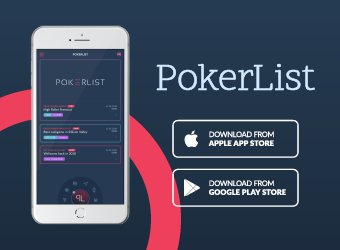 In addition to events like the US Poker Open and the monthly Aria High Roller Series events, we also have events such as the Super High Roller Bowl and the Poker Masters to look forward to this year. Also, don’t forget that the $1 million Big One for One Drop returns this summer to the World Series of Poker. 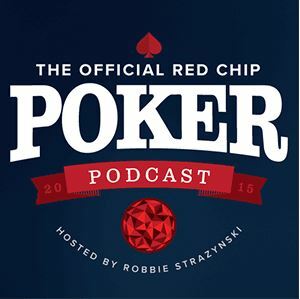 Negreanu is a lock to play that event and a deep run would obviously add millions to his bankroll. 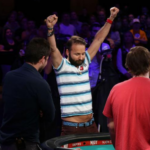 None of that is to suggest that Negreanu will cash at an insane pace in High Roller events – a la Fedor Holz – but it’s already apparent that he will be a fixture in them this year, which means there’s some great potential for large scores. In case you missed out on coverage from the 2018 PCA, Daniel was forced to take a play out of Doyle Brunson’s playbook and use a scooter to get around due to his ACL injury. Remember, Daniel has been studying hard to improve his game and has learned to incorporate all the tools necessary to play at a high level. 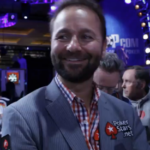 Will Daniel Negreanu have an epic year in 2018 and eclipse his 2014 earnings? It’s very possible, but as we all know, a lot of things have to go right for that to happen. 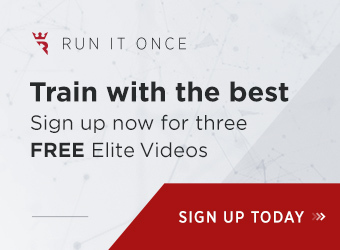 The determining factor will be how Negreanu plays at marquee events like the Super High Roller Bowl, the World Series of Poker Main Event, and the Big One for One Drop. Should he make deep runs in any of the aforementioned events or win one outright, then he’ll easily supersede his 2014. Otherwise, our best guess is that he’ll probably put together a winning year somewhere in the $5 million range. What we know for sure, regardless of what other results he’ll have at the tables over the remainder of this year, is that Daniel will continue to be Daniel and proudly keep on being a great ambassador for the game he loves. 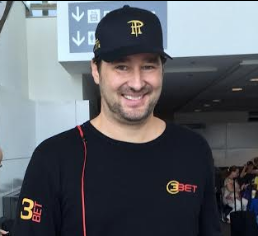 James Guill started his poker career playing semi-professionally from 2006 to 2008. 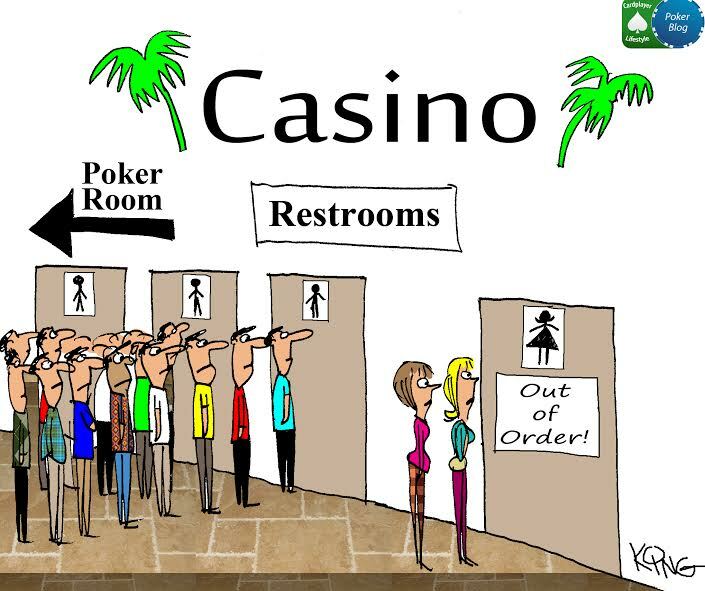 In 2008, a colleague suggested he try his hand at poker writing and the rest was history. 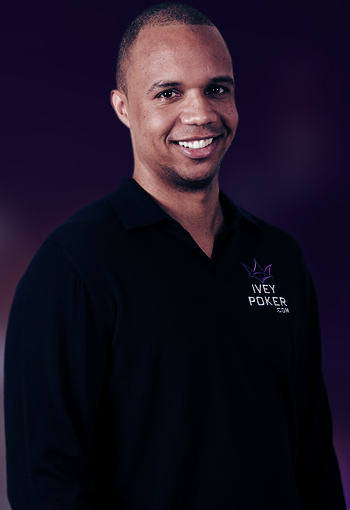 Since 2008, James has written for numerous publications including PokerNews, PokerUpdate, Ivey Poker, PokerJunkie, PokerListings and PokerNews Australia. James also spent several years providing content for sites run by the Ongame Network and bwin. 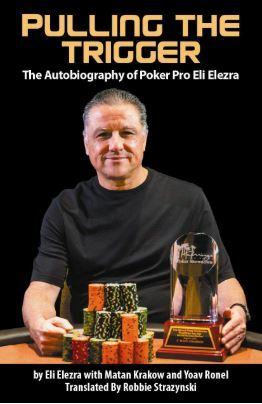 He brings a wide variety of poker knowledge to Cardplayer Lifestyle along with a twisted sense of humor that one needs to survive in this industry. Follow James on Twitter @compncards. Thanks for checking it out 🙂 Glad you enjoyed James’ article!